February 7, 2019 | by: The Morning Show with Colin! P!inks Daughter Willow Was Glad It Wasn’t “Justin Beaver”; Hilarious! 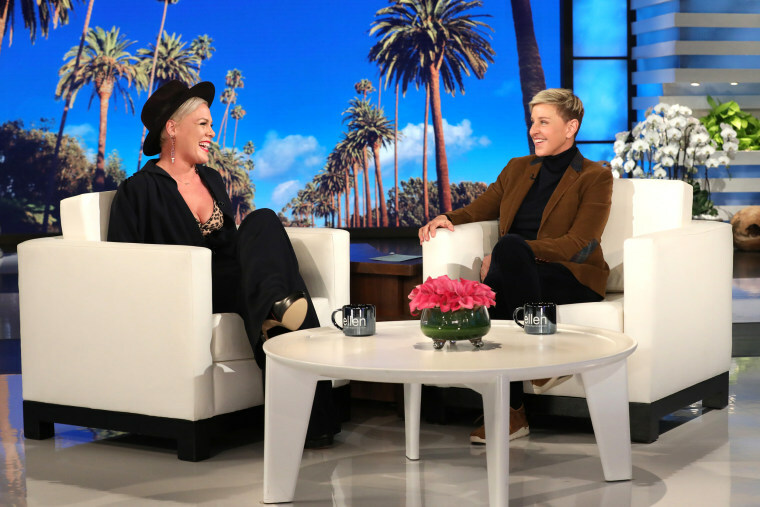 P!nk got her star on the Hollywood Walk of Fame earlier this week. 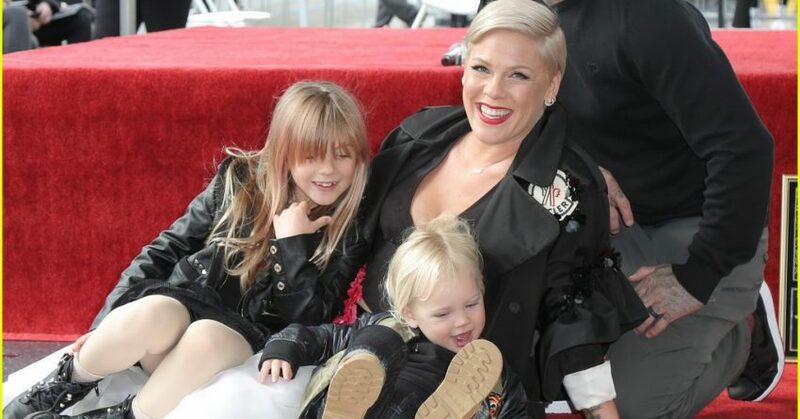 Getting a star was a huge deal for P!nk, who showed up with her whole family for the big moment. Yesterday, she was on Ellen where she talked about her big day. P!ink said one of the day’s highlights had nothing to do with the ceremony. After explaining that her husband, Carey Hart, got her flowers for the celebration, she added that Willow, 7, gave her an adorable (and hilarious) note. “It’s like the only little girl who doesn’t know how to pronounce his name, your daughter,” laughed DeGeneres, who was at the event to present the plaque.